Dear fans! On October 21, at 21:45 Ukrainian time, Malmo will host the Pitmen’s second away match in the group stage of the Champions League, in which Shakhtar will face the local team. October 9 will see the start ticket sales for the Malmo vs Shakhtar match-up. You can buy tickets for the away section number 17 in the Malmö New Stadium online on our website and at the ticket office of Arena Lviv. The price is UAH 700. Please note! One fan can buy up to four tickets. 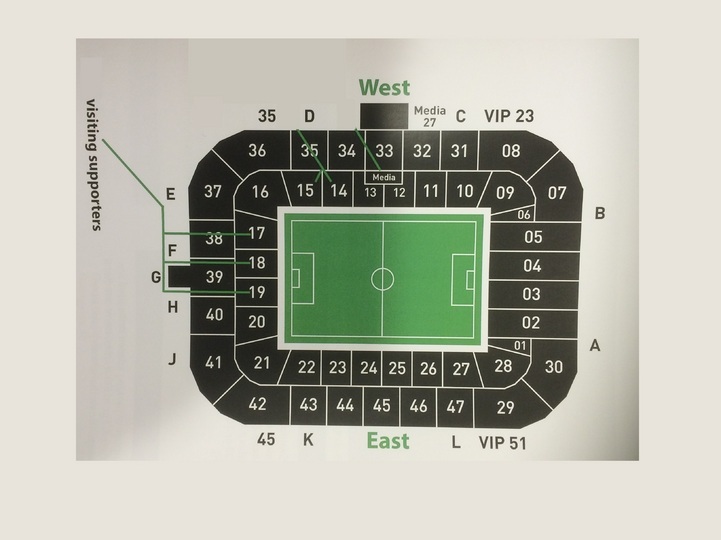 Football fans, who will take advantage of online service and opt to pick up the tickets directly in Malmo, please leave your real phone number and a valid email address – you will receive information about the date and place where you can get your tickets. Arena Lviv ticket office is open daily from 10:00 to 20:00.